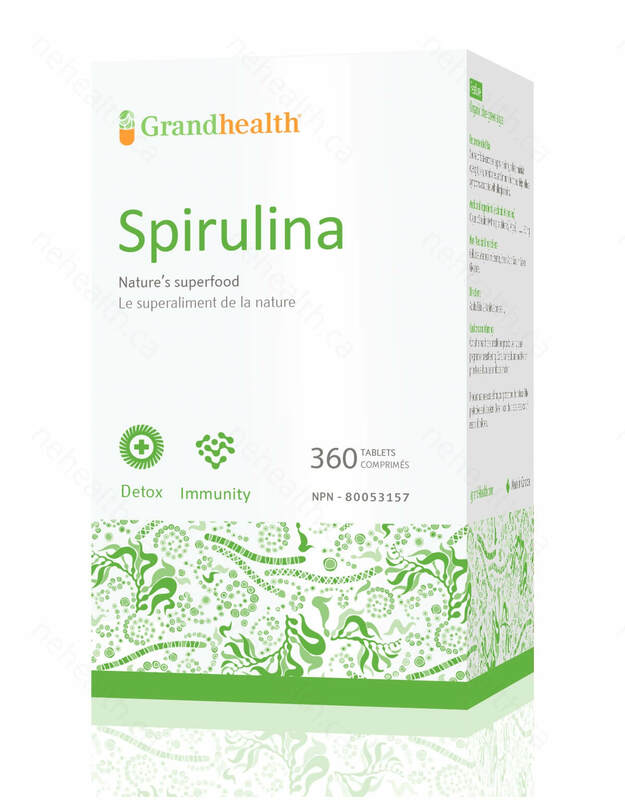 Spirulina, also known as Blue Green Algae, is an ancient living microorganism that harvest the energy of the sun for photosynthesis since the beginning of live on earth. 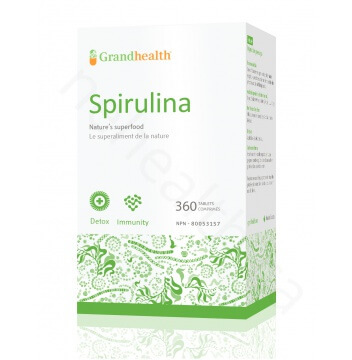 Today spirulina is a high-protein high-vitamin Superfood that helps boost the immune system. Grand Health’s Spirulina comes from an organic environment, which is important to ensure that it is pure and safe. 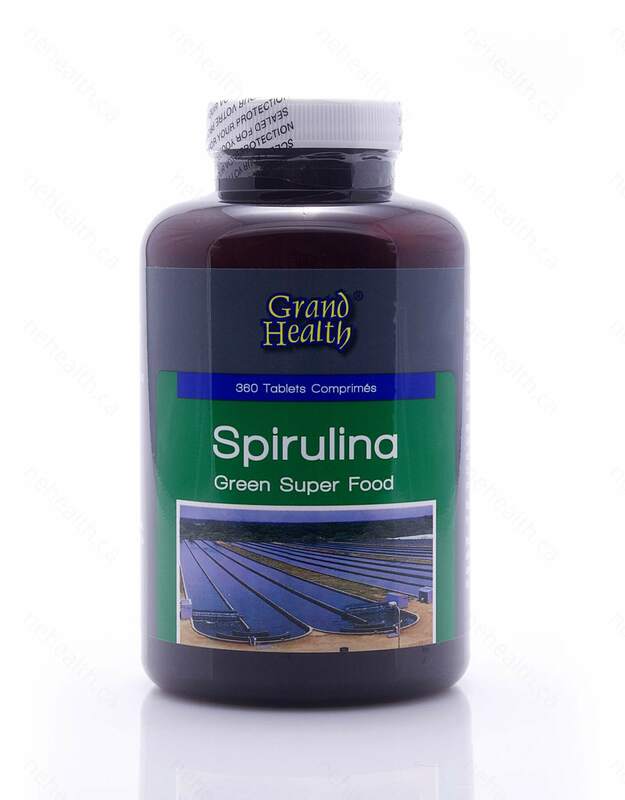 Spirulina contains 60% vegetable protein without the fat and cholesterol of meat. People who want to maintain a good protein diet can really benefit from this natural food. 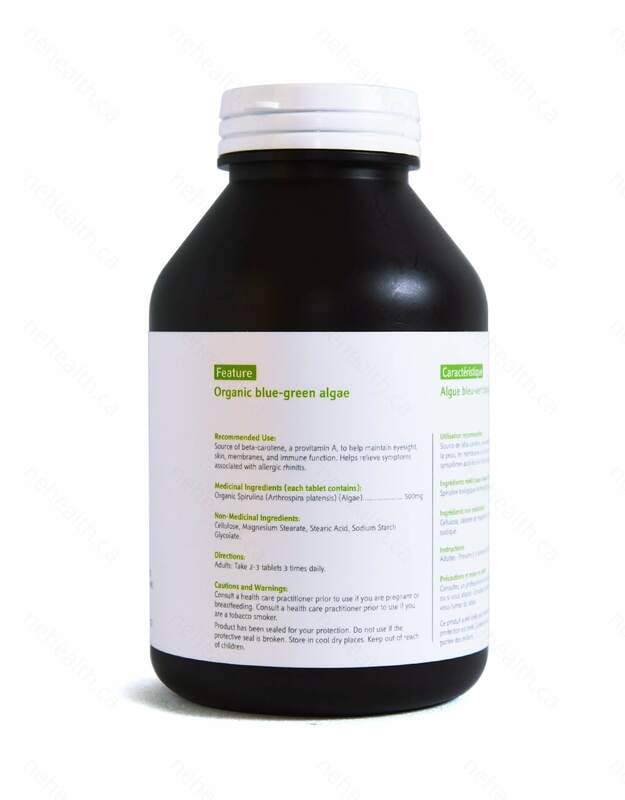 It is also a good source of Gamma-linolenic Acid, minerals, B vitamins like B1, B2, B6, B12, folic acid, vitamin C, vitamin E, RNA, DNA and beta-carotene. Some studies have shown that it may also help with some liver conditions. 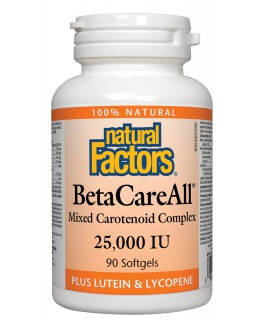 This supplement is not intended to replace any prescription medication and/or treat medical conditions. Ciferri, Orio. "Spirulina, the edible microorganism." Microbiological reviews 47.4 (1983): 551. Nakaya, Noriaki, Yasuhiko Homma, and Y. Goto. 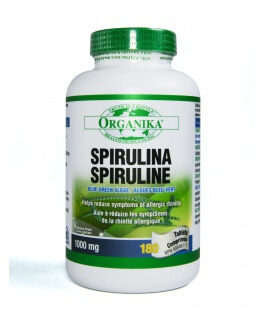 "Cholesterol lowering effect of spirulina." Nutrition reports international 37 (1988). Hayashi, Toshimitsu, et al. "Calcium spirulan, an inhibitor of enveloped virus replication, from a blue-green alga Spirulina platensis." Journal of Natural Products 59.1 (1996): 83-87. Mathew, Babu, et al. "Evaluation of chemoprevention of oral cancer with Spirulina fusiformis." (1995): 197-202.